Anders comes to Indigo with over 25 years of experience in a variety of biotech and biopharmaceutical industries. Previously, at Axcella Health, a pioneer in proprietary therapeutic treatments, Anders established and supervised production and supply chains as SVP of Manufacturing. Prior to Axcella, he worked at Ferrosan Medical Devices, a leading manufacturer of surgical and diagnostic tools. As VP of Supply Chain there, Anders oversaw production and supply chain and fostered critical partnerships with clients. In the lead-up to his time at Ferrosan, Anders served as VP of Operations at Chr. Hansen, helping that company achieve significant milestones in delivery performance and scale-up. 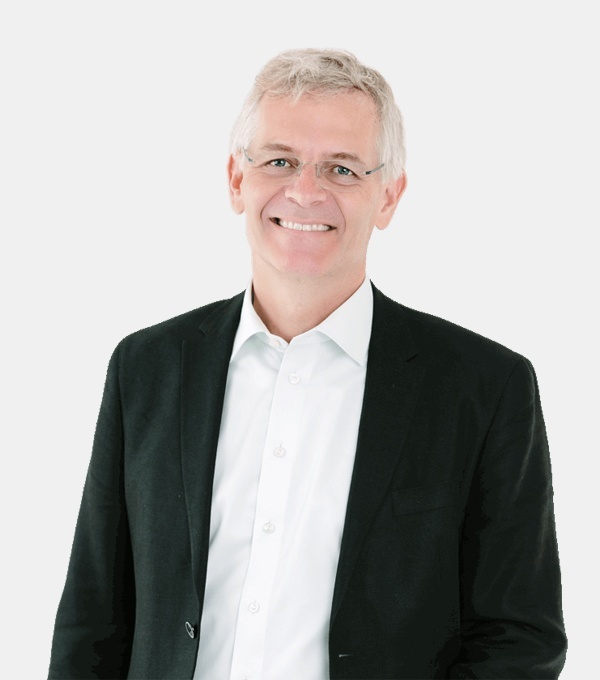 Earlier in his career, Anders held a variety of leadership and executive-level positions at Bavarian Nordic, Novozymes and Novo Nordisk, where he started his career as a research scientist and manager. Anders earned his PhD in Applied Biochemistry from the Danish Technical University in collaboration with Novo Nordisk. "I joined Indigo because I believe strongly in the mission to help farmers feed the world’s growing population sustainably—because we work with nature, on nature’s own premise. My professional passion, since my university days, has been to enable the production of microbes and microbial products as natural and sustainable alternatives to industrial-age products that deplete resources and pollute our environment. At Indigo, I get to pursue my passion as we strive to realize our mission. Moreover, I get to do this with a great team of people."